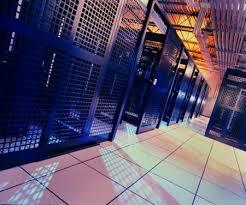 What is a Hyperscale Data Center? How Rapidly Are Hyperscale Data Centers Growing? 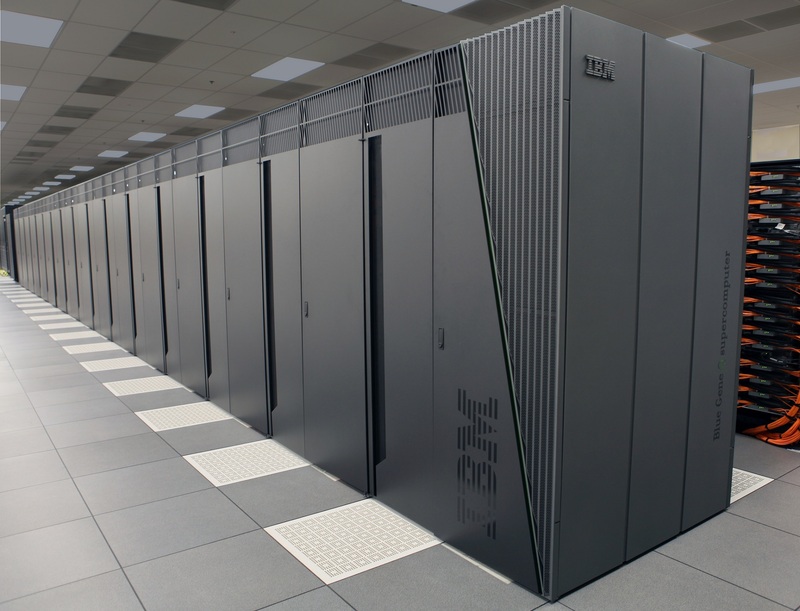 How Can Data Centers Transition to Hyperscale? The transition to hyperscale is not easy or cheap. There is no point in beating around the bush about that. With the transition comes new hardware, new software, new personnel, new (read: larger) facilities, etc. Hyperscale is like the wild west, there are no rules. With enterprise data centers you would have purchased hardware from a manufacturer in the quantities and with the features that your data center needed. Because hyperscale data centers are so unique to the specific business and its data needs, many hyperscale data centers are building their own equipment to meet those needs. Do Operations in Hyperscale Data Centers Look Different From Enterprise Data Centers? 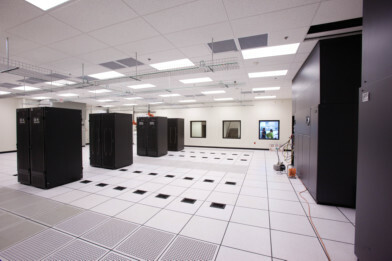 Are Hyperscale Data Centers Energy Efficient? The future is looking bright for hyperscale data centers. They are rapidly growing and even small data centers may make the move to hyperscale data centers to improve energy efficiency and cut costs while meeting the growing demands of data. If the expert projections are accurate, we will see a rapid multiplication of hyperscale data centers in 2019 and in the years to come. This entry was posted in Cloud Computing, computer room construction, Computer Room Design, computer room maintenance, Construction Industry, Data Center Build, Data Center Construction, data center cooling, Data Center Design, data center equipment, Data Center Infrastructure Management, data center maintenance, Data Center Security, Datacenter Design, DCIM, Hyper Converged Infrastructure, Internet of Things, Mission Critical Industry and tagged Data Center, data center build, Data Center Construction, data center construction company, data center cooling, data center design, data center design company, data center equipment, data center facility services, data center maintenance, hyperscale data center, Mission Critical. Bookmark the permalink.